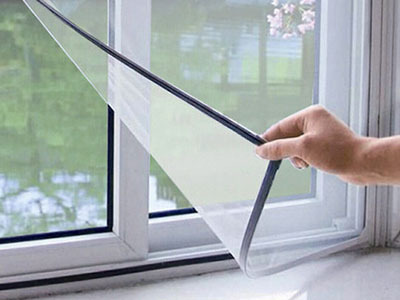 Advance Insect Screen is specialized in the producing and exporting insect screen series. We have rewinding, push-pull, folded, electric, magnetic, DIY, level open insect, etc. 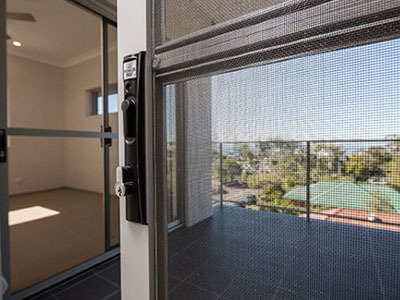 The company provides many kinds of doors and windows with anti-mosquito solution, provided by professional research and development, as well as design capacity. 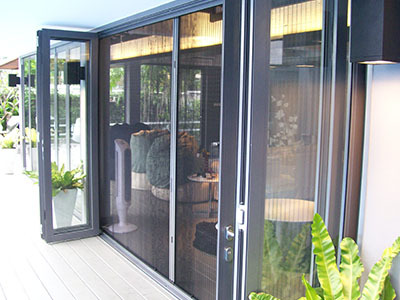 Various products and professional technique make us the leading company in Malaysia.